Being healthy is a good sign of life and to be healthy you must laugh a lot. Well, if you laugh without reason, you will not be called a healthy person, rather called Mental! But nobody can stop you from your right to laugh when you check out these Standup Comedians including their Top One Liners! 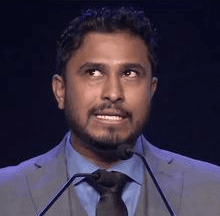 Abish Mathew: From Camp Pains to The PunLiners, we know this versatile comedy genius who has worked on more or less every popular comedy shows like ‘Weirdass’, ‘East India Comedy’, ‘SchitzenGiggles’ etc. You can also find him on AIB! Check out his Top One Liners! 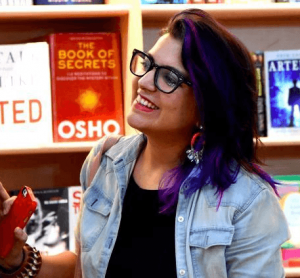 Aditi Mittal: She was a part of India’s first English Comedy Troupe ‘Cardinal Bengans’. She was seen in the popular show ‘Phenking News’ that aired on CNN-IBN, ‘RIPping the Decade’, and ‘Stand-up Planet’. Check out her Top One Liners! Ashish Shakya: His early works was CNN-IBN’s ‘The Week that wasn’t’ and MTV’s ‘The Voice of Yongistaan’. 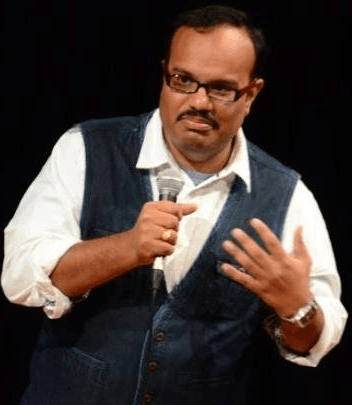 But since 2011, he has stuck himself to the popular YouTube series AIB! Check out his Top One Liners! 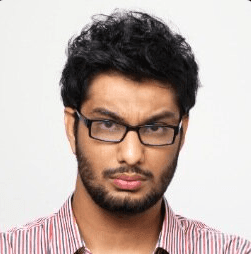 Gursimran Khamba: Khamba came to limelight through his blog ‘Khamba’s Blog’ that delivered crispy political news. 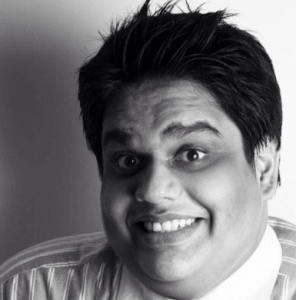 He is now an inevitable part of the famous YouTube series AIB. Check out his Top One Liners! Kanan Gill: Gill rose up to fame after winning a competition: ‘Punchline Bangalore’. He is mostly remembered for his ‘Pretentious Movie Reviews’ YouTube Series. He also does street interviews, and writes on his blog ‘Cheesecake’. Check out his Top One Liners! Praveen Kumar: From a part time blogger, Kumar joined ‘Weirdass’ and did several StandUp Comedies. He was the creator of the show ‘Tickle Minded’. But we know him better from ‘The Polished Bottoms’ comedy troupe. Check out his Top One Liners! 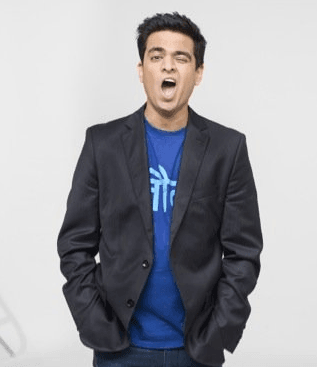 Rohan Joshi: He is regarded as the ‘Face of AIB’. Before joining there, he was a journalist at CNBC. 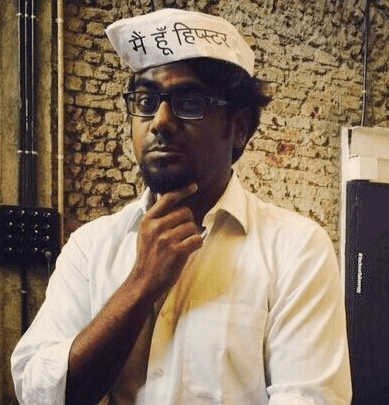 Besides AIB, he is a writer for ‘Mid-Day’ and ‘CNN Travel’. Check out his Top One Liners! Tanmay Bhat: Who does not know this amazing fatty guy from AIB! Besides that, he has participated in ‘Comedy Store’, ‘Weirdass Comedy’ and ‘Cardinal Bengans’. Check out his Top One Liners! 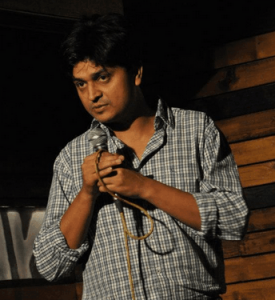 Vipul Goyal: He quit his job ‘Humorously Yours’ and surprisingly started a comedy series of the same name. There he appears as ‘Humor Resource’ Expert. Check out his Top One Liners! 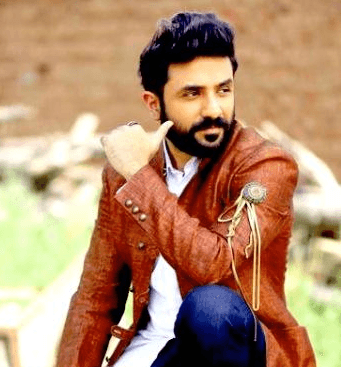 Vir Das: He is a multi-talented personality, being an actor, singer, comedian. 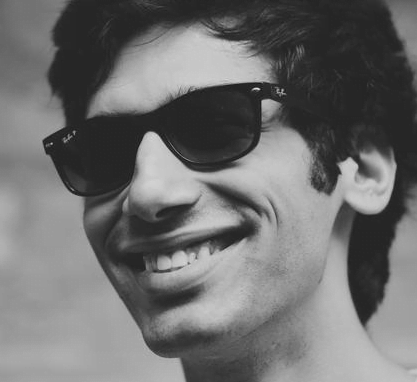 He is most famous for his creation ‘Weirdass Comedy’. Check out his Top One Liners! 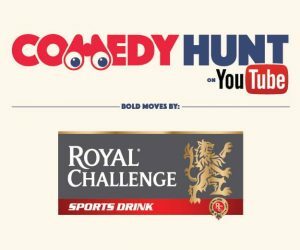 Mad about StandUp Comedies? Do you have that secret talent inside you to perform in front of the audience? Can you make them laugh till they drops? Then LiveinStyle is the place where you belong. Discover StandUp Comedy made for you and live in style. Also learn to become a standup comedian from a scratch with simple video illustrations from the popular comedians mentioned above. Well, that’s all of it. If there is still anything left, that is cocktails for you! From Vodka to Whiskey you will get lots of cocktail recipes to spice up. Be sure to check out! 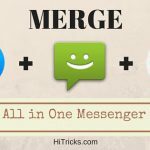 And if you have enjoyed it, then spread the love, use the share buttons to share them with your Facebook buddies. It helps us a lot. Thank You! 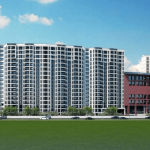 Why UKN Belvedere in Devanahalli a good project for investing? 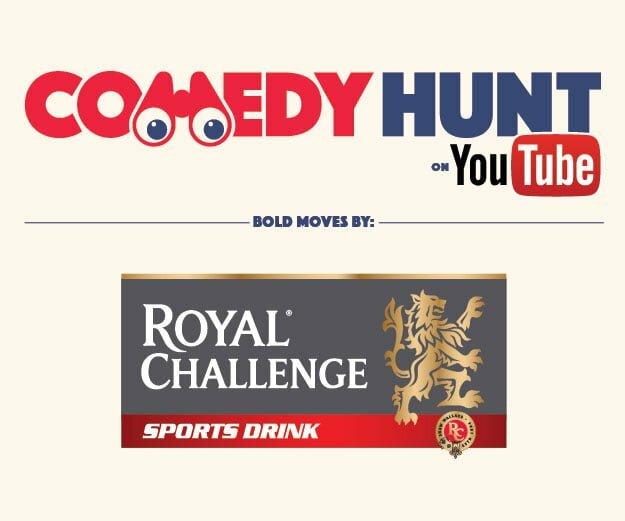 i never see these comedians before but now i will visit these all.